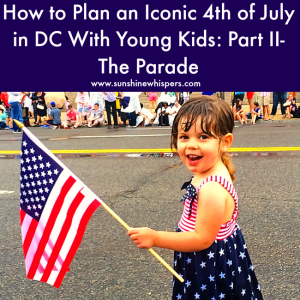 How do you introduce young children to a concept like patriotism? Well, sometimes doing a fun activity like a simple craft is the best way. 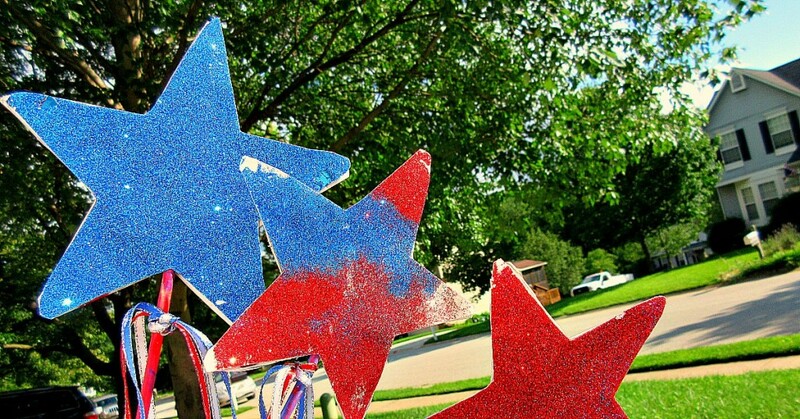 Check out these patriotic crafts for kids ideas and you might have a both a great conversation starter, as well as something more than just a flag to wave at the 4th of July parade! 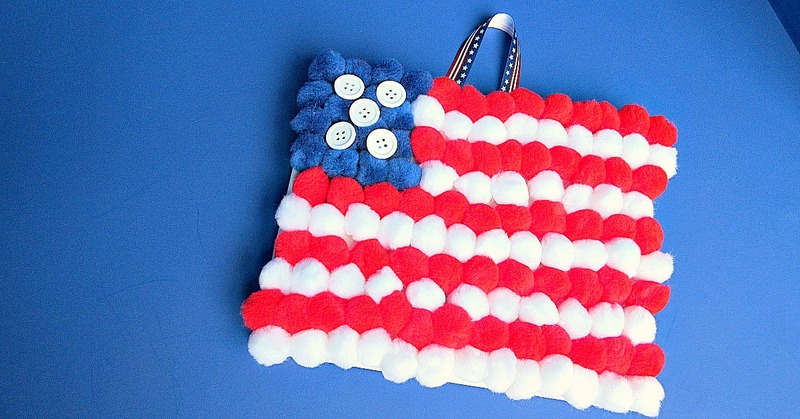 Are you looking for more great craft ideas? Check out the Summer Crafts for Kids page or the overall Crafts for Kids page that has almost 100 different craft ideas. Do you live in the greater DC-Baltimore area? If so, you will want to check out these articles as well!